Anyone who enjoys throwing darts in the game room or at the local pub will appreciate the accurate detail of the championship board darts glass personalized Christmas ornament with its oversized dart. 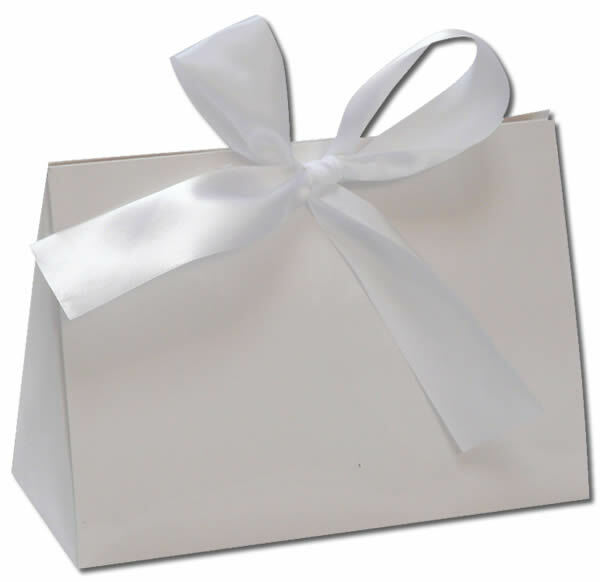 The brilliantly painted board is a sturdy 3/4" thick and can be customized at your direction. You'll find other hobby and games ornaments personalized by our calligraphers that can create a theme to your gift giving or tree decorating this year. 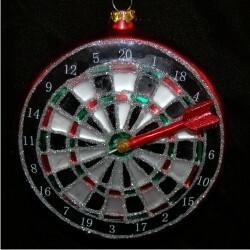 Hit the bullseye with the championship board darts glass ornament personalized for your favorite player.